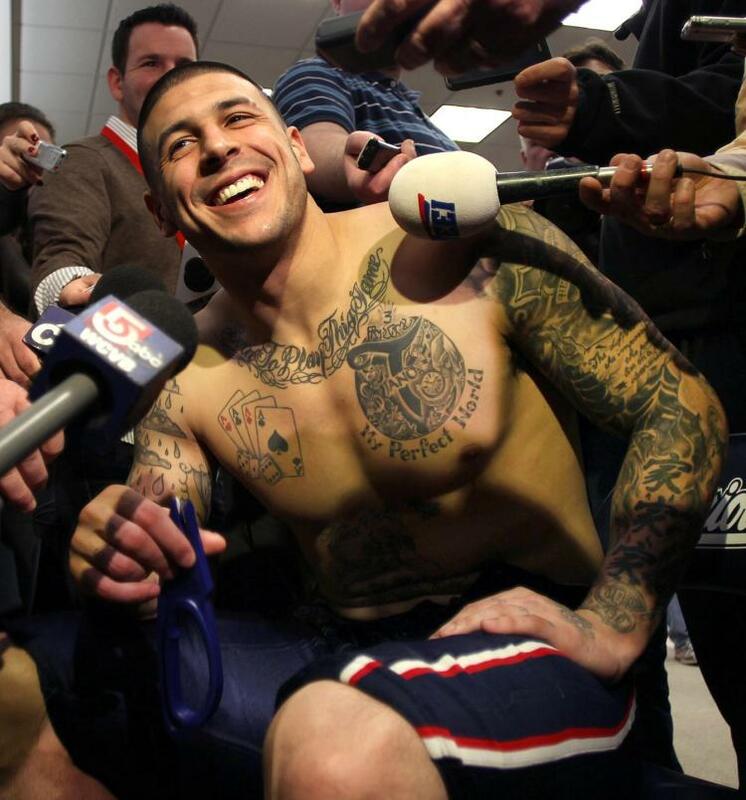 Aaron Hernandez seemed to have it all. He rose from humble beginnings to NFL stardom, and even signed one of the biggest contracts in football history for a tight-end. However, he couldn’t shake the family drama and violent tendencies that plagued his adolescence and young adult. As the world watched the football star go to court and then prison for life, the truth of what he was dealing with was just below the surface. But time was up, and Aaron Hernandez’s life slipped away on April 19th, 2017. Five months later, on September 21, 2017, a posthumous test revealed an answer as to why Hernandez’s life took a turn for the worst. On September 21, 2017, tests revealed that Aaron Hernandez suffered from CTE, chronic traumatic encephalopathy, from repeated trauma to the head while playing football. 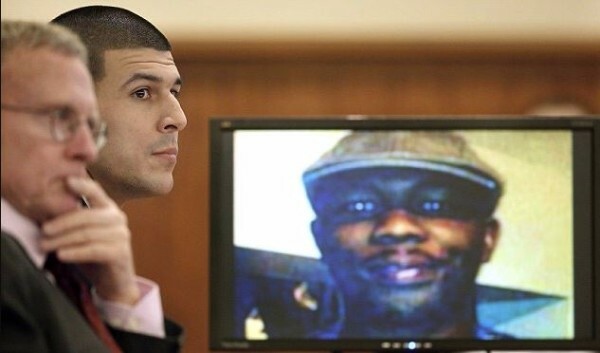 For many, this is the answer as to why Hernandez committed not only the murder but why he committed suicide. The full autopsy, released on September 21, 2017 revealed that Hernandez was in stage 3 of 4 for CTE, and it was the worst case they had ever seen for a man his age, at 27-years-old. A person can only be diagnosed with CTE after death, but the symptoms include impulsive behavior, poor judgment, memory loss, depression, and suicidality. Between 2008 and 2010, twelve former professional football players were diagnosed with CTE after their deaths and more have been diagnosed since. Sadly, Aaron Hernandez is now on that list. 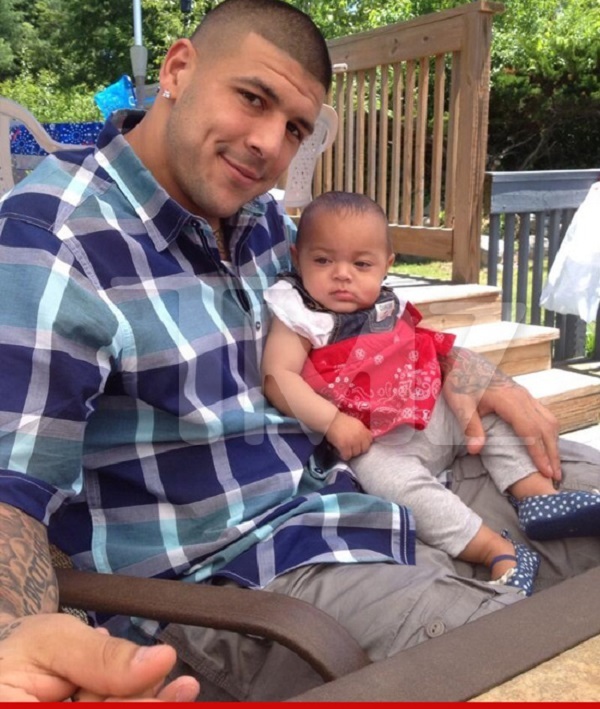 After the findings, Hernandez’s family quickly filed a lawsuit in the Boston federal court. 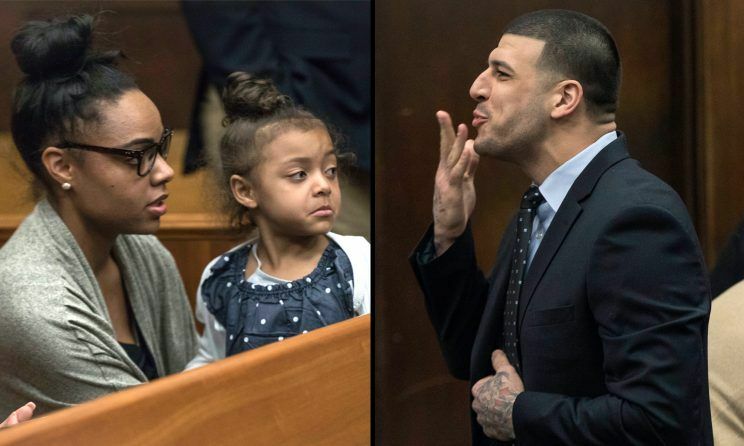 His family is asking that the NFL pay Hernandez’s young daughter Avielle $20 million for depriving her of the companionship of her father. Other NFL players who were diagnosed with this type of dementia include Jovan Belcher, who killed his girlfriend before killing himself. Both Dave Duerson and Junior Seau shot themselves in the chest to commit suicide, rather than in the head. Before he shot himself, Duerson sent family members text messages, asking that they look at his brain tissue be examined for damage. It was April 19th, 2017, when Aaron Hernandez was found hanging from a bed sheet attached to his window in his jail cell. His death was reportedly a suicide. This shocking came only days after he prevailed in the double murder case in which he was accused. His conviction for the murder of Odin Lloyd was also under appeal. Aaron was once an amazing young athlete, with a promising future of sure stardom and financial success. However, it all came crashing down with dramatic family relations and a penchant for violence. Reportedly, Aaron’s family was shocked by the news as he gave no indication he was planning to commit suicide. 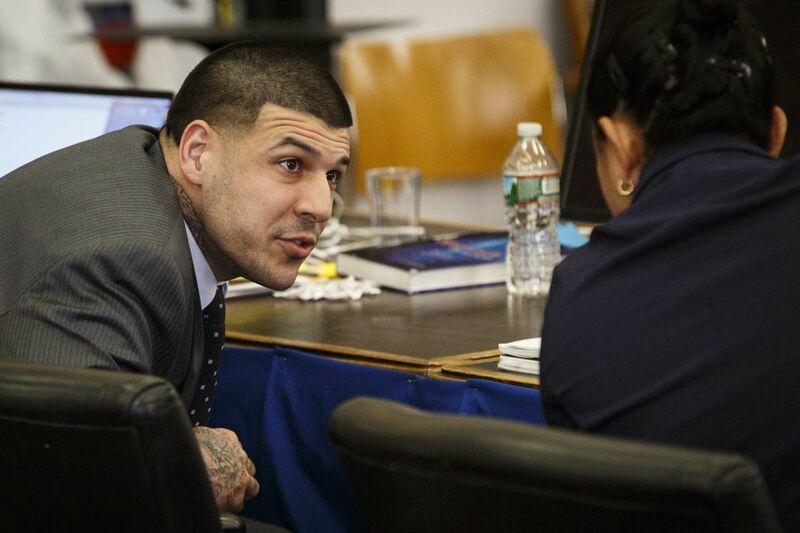 Hernandez’s family have decided to have his brain given to the CTE Center for Research at Boston University to determine if head injuries from football affected his judgment and behavior. While it was concluded that Aaron Hernandez was alone in his cell during the window of time between when a guard last saw him, and when his body was found, there’s something more that was initially left out of the announcement of what was found. On April 21st word began to circulate that the floor of his cell was covered in soap that he had purposefully spilled, to make sure that he didn’t pull back and step off, from his tragic decision to take his own life. 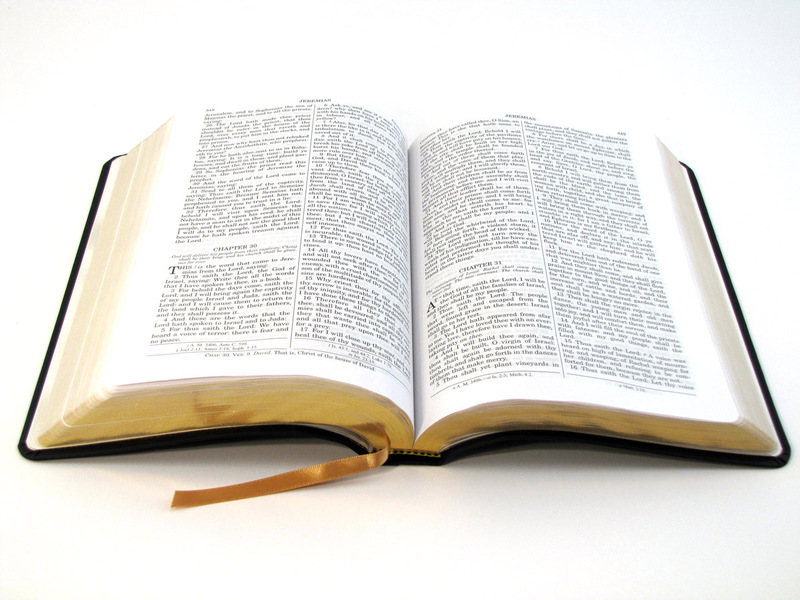 As mentioned, the bible was laid open to the John 3:16 verse that he had also written across his face. But there was something more. Aaron was held in a seven-by-ten-foot cell in the special management unit, away from other prisoners, due to his high profile of being a professional athlete. However, when they found his body, they saw that he left three letters to be read after his suicide. 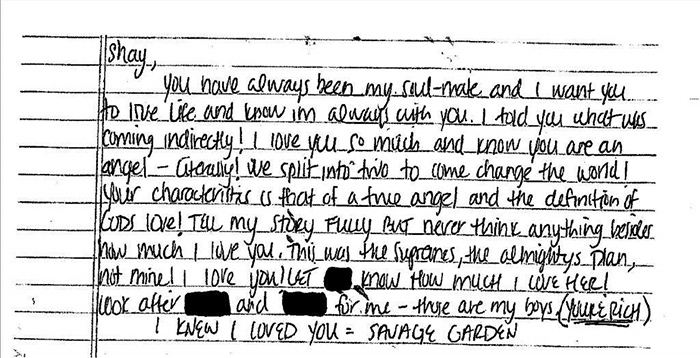 One letter was addressed to his young daughter, another to his fiancée, and supposedly, another to an inmate at the prison. The Daily Mail reports that sources close to Aaron’s suicide investigation say that Aaron was possibly romantically involved with another male inmate at the prison. 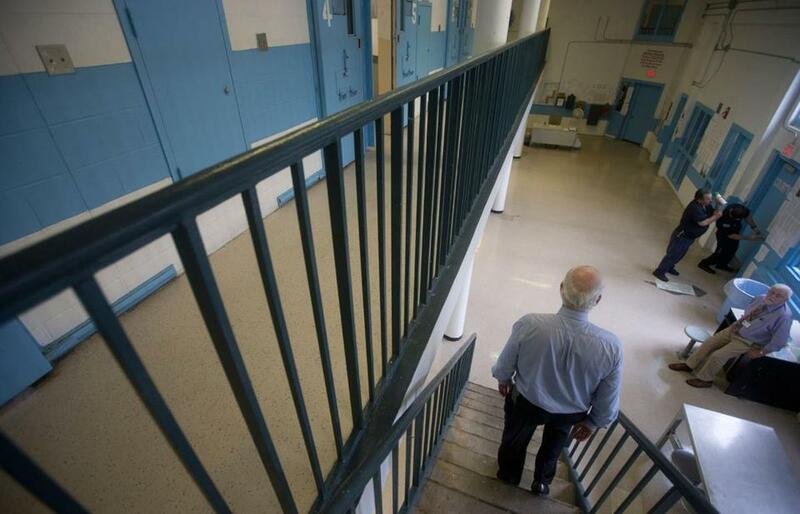 That inmate was also the last person who he spoke to before he took his life, and is said to be suicidal himself. Read on to find out who that male inmate really was. 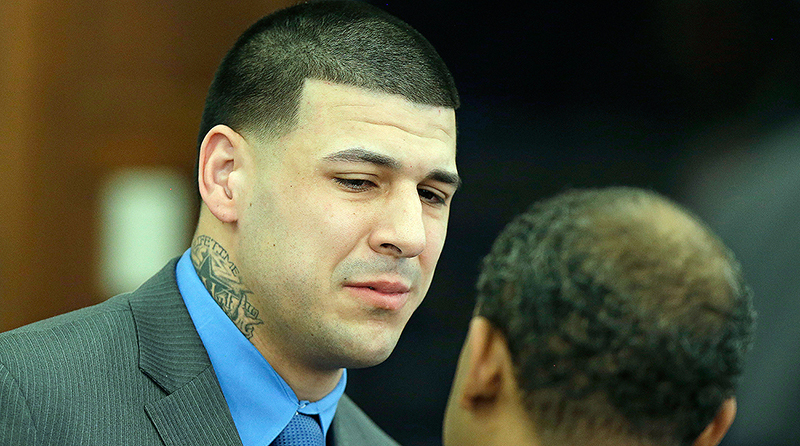 Since his death, the real details of Aaron Hernandez’s are only just beginning to emerge. In the days since his unexpected suicide, more questions than answers have been raised regarding the circumstances surrounding his death and the reasons behind his decision to take his own life. 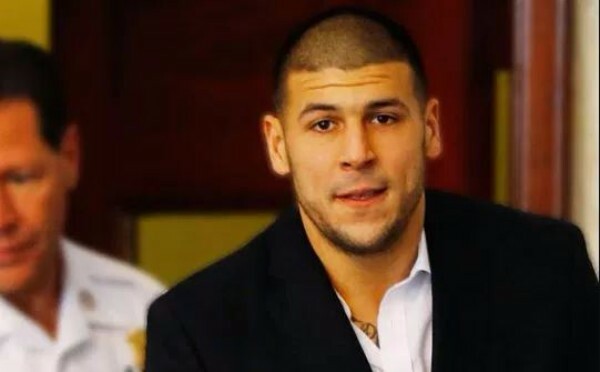 According to people close to Hernandez, including his legal team, his prison guards, his close friends and even his former conspirators, Aaron Hernandez had one secret in his life: a secret so big that it could have ruined his career, a secret so desperate that he might have killed to keep it hidden. New details about Hernandez’s past have brought to light shocking clues into the football star’s psyche. Remember, before he used the tied-together bedsheets to hang himself in his jail cell, Aaron penned three letters to be opened after his death. One was addressed to his fiancée, Shayanna. Another to his four-year-old daughter, Avielle. The third was addressed to a man named Kyle Kennedy — a 22-year-old fellow inmate at the maximum-security Souza-Baranowski Correctional Center in Lancaster, Massachusetts. 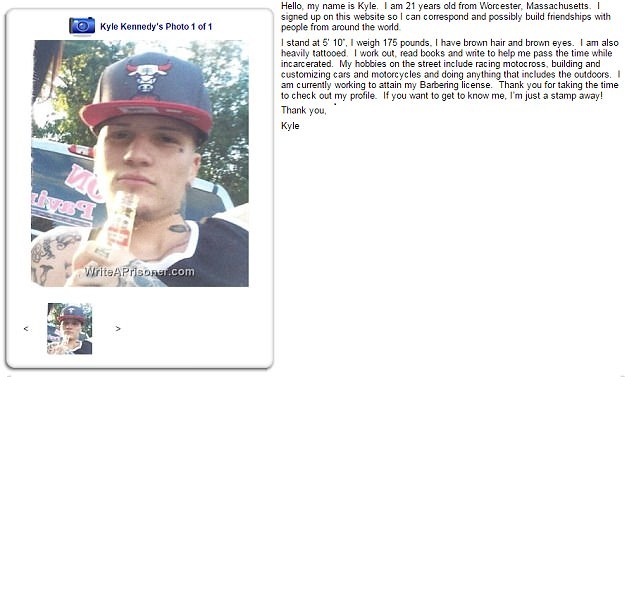 Kennedy, who is serving time for armed robbery, is rumored to be Aaron Hernandez’s secret lover. More Than Just a Fling? 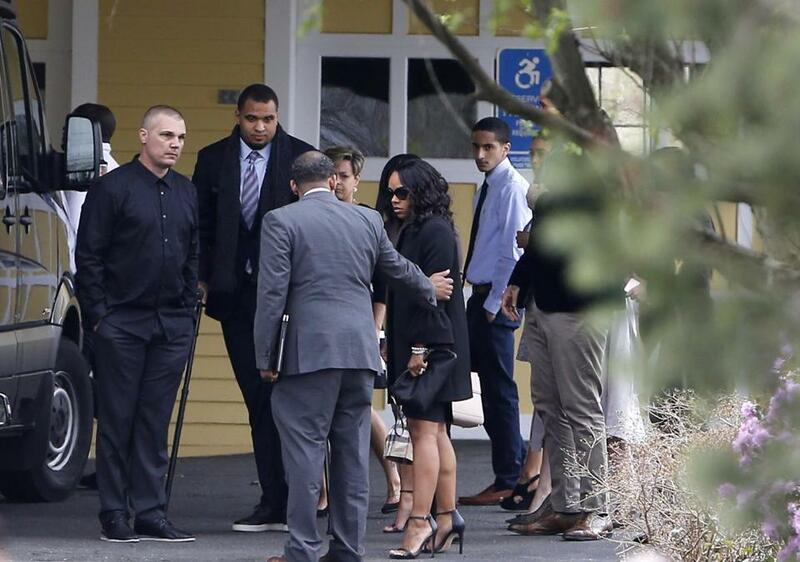 Shortly before he took his own life, Aaron Hernandez also gifted a $50,000 watch to Kyle Kennedy and his family. Kennedy is now under 24/7 suicide watch at the correctional facility. 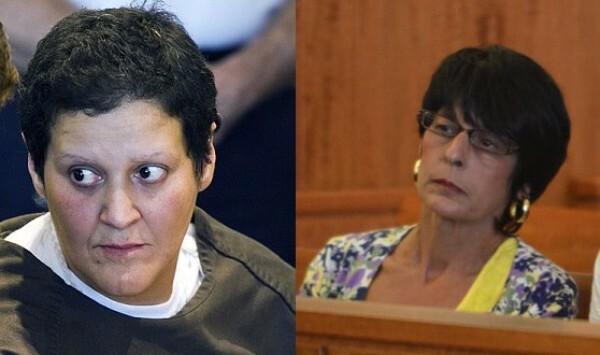 Though it’s possible the two were just friends, inside sources from the prison and from those close to the details of Hernandez’s previous murder investigations say that the two had an intimate sexual relationship. Not only that, but it’s likely that Hernandez had multiple male lovers in his past — and his desire to keep his sexuality a secret may have been a motive for the murder of Odin Lloyd. According to a report done by Newsweek, one of Hernandez’s co-defendants in the Lloyd murder trial, Ernest Wallace, knew about the NFL player’s secret bisexuality and double life. 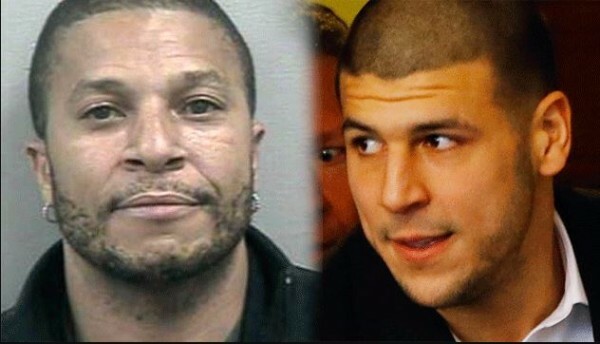 Wallace claims that Hernandez had a long-time relationship with another man, a man whom he’d known since high school. Supposedly, Odin Lloyd also found out about the relationship during one of their many nights out clubbing together. Lloyd allegedly called Hernandez a “schmoocher,” which those around him interpreted as a gay slur. Lloyd may have also threatened to reveal the relationship to Hernandez’s fiancée, who was the sister of his own girlfriend at the time. Wallace testified in court that Hernandez was the one who pulled the trigger on Lloyd and killed him. What he didn’t mention during the trial was Hernandez’s secret sexuality, the one he kept hidden to everyone else in his life. 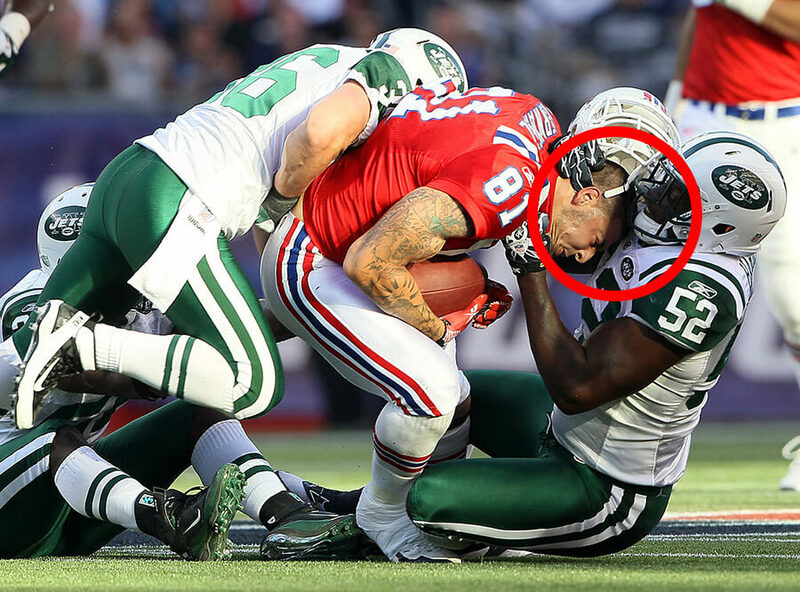 In the hyper-masculine world of professional sports, particularly football, Hernandez may have gone to any lengths in order to conceal his identity from the public. 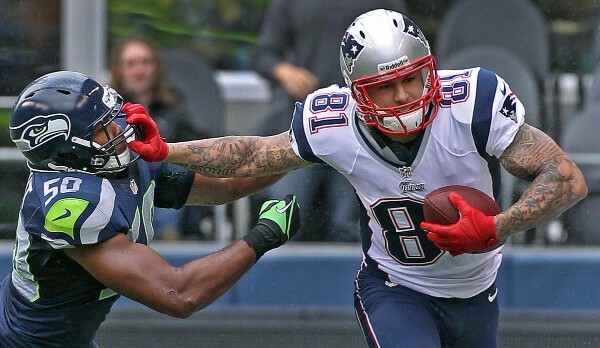 Though Hernandez also had a long history of violence and drug problems, the revelation of his sexuality could have cost him the respect of his fans and his teammates, not to mention his lucrative contract and football career altogether. Ernest Wallace wound up with a four and-a-half to seven-year prison sentence on charges as an accessory to murder. 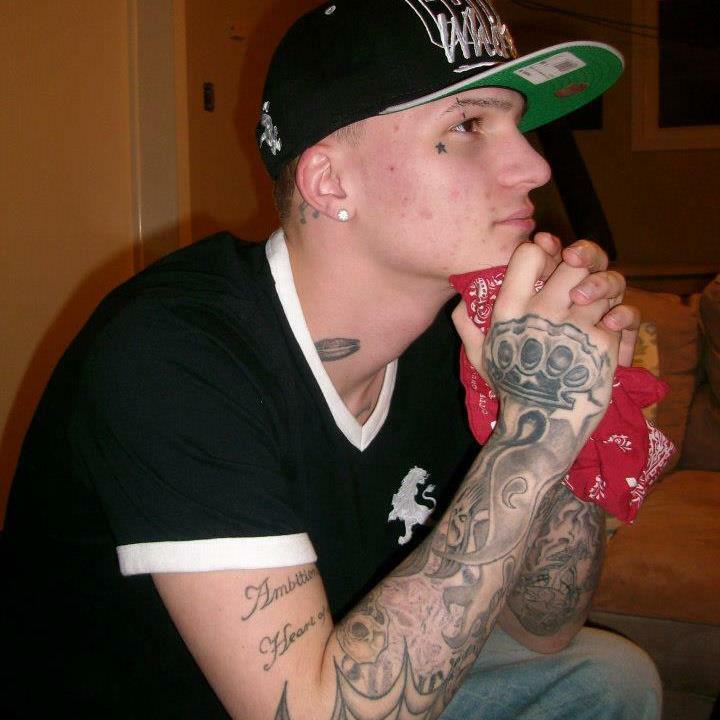 He’s the one who helped Hernandez get rid of the gun used to kill Lloyd after the shooting occurred. 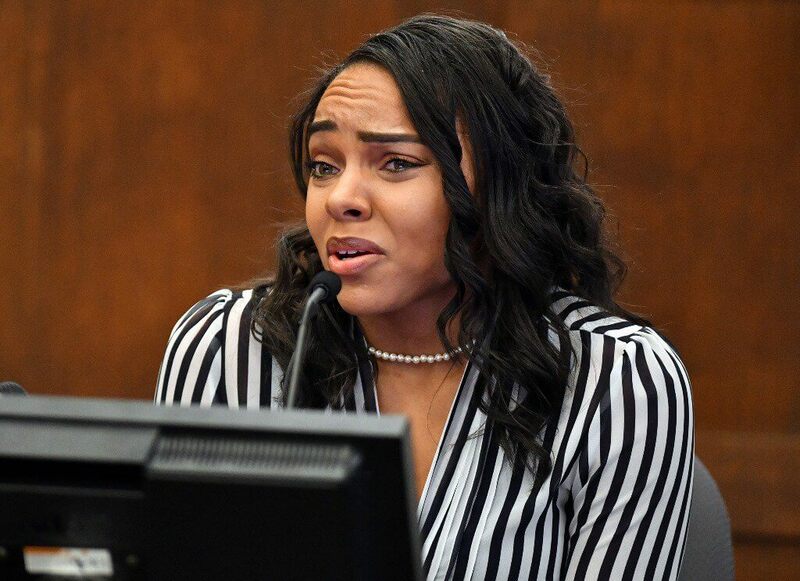 But in a recorded conversation during a prison visit from Tanya Singleton, Aaron Hernandez’s cousin, Wallace told her that he would never have helped him if he had known he was a “limp wrist,” alluding to his sexuality. Singleton was also accused of helping to cover up Lloyd’s murder but was only charged with criminal contempt for refusing to cooperate with the authorities during the investigation. 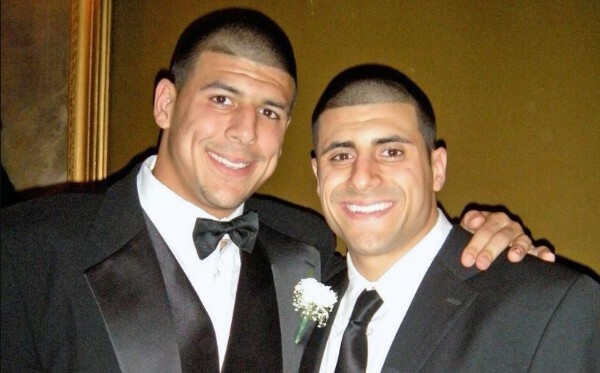 There’s other evidence that Hernandez may have harbored a secret gay lover, too. Shortly before his arrest, Hernandez moved large amounts of money out of his personal banking account. Once again, there were three notable transactions: one lump sum went to his fiancée, another transfer went into his daughter’s bank funds, and the third went to his high school friend — the one he was rumored to be having an affair with. 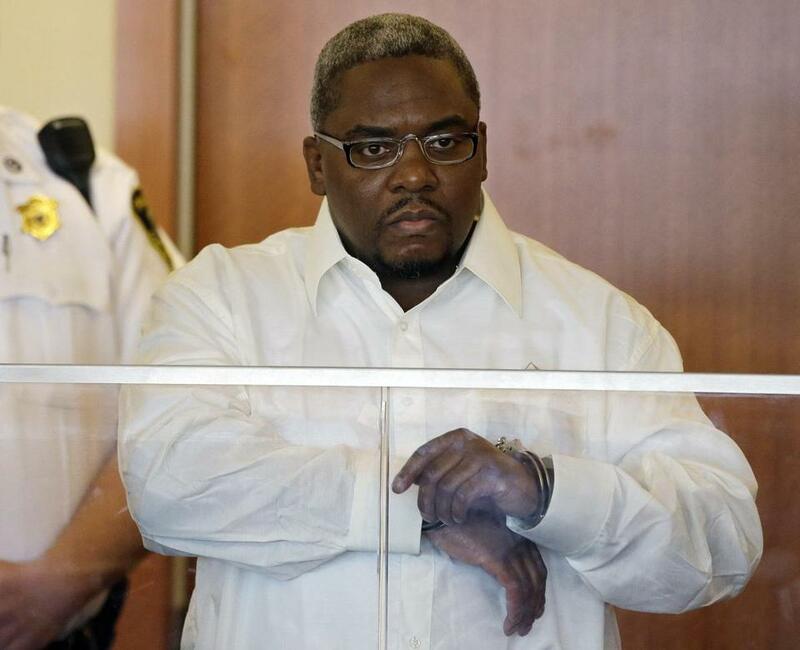 In fact, that male friend received larger amounts of money from Hernandez than either his daughter or fiancée. Was the former Patriots star leading a double life throughout his entire football career? 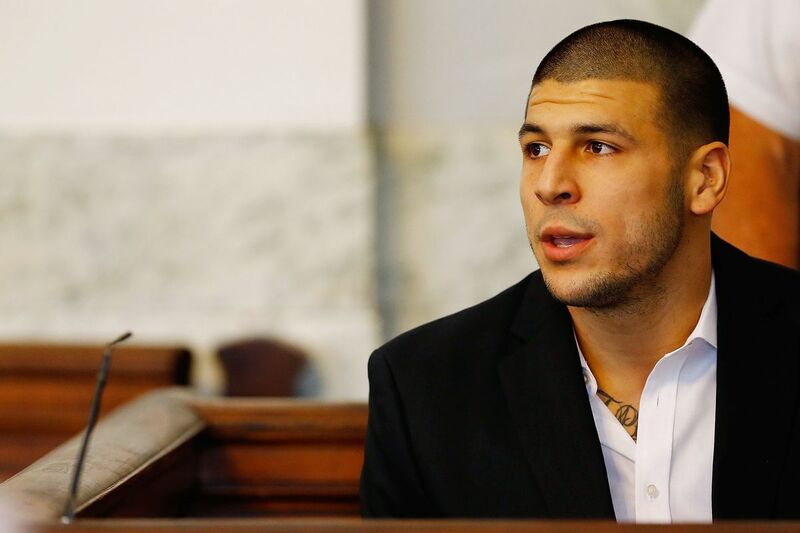 With Aaron Hernandez’s prison suicide, we may never get to hear his side of the story. Still, the questions that arose in the wake of his death remain. Why would he kill himself just days after an acquittal for a double murder? Why give up in the middle of his appeals procedure for his conviction? Sources say that next to his three suicide notes was a Bible, opened to John 3:16: “For God so loved the world that he gave his one and only son, that whosoever believes in him would not perish but have eternal life.” What did it mean? 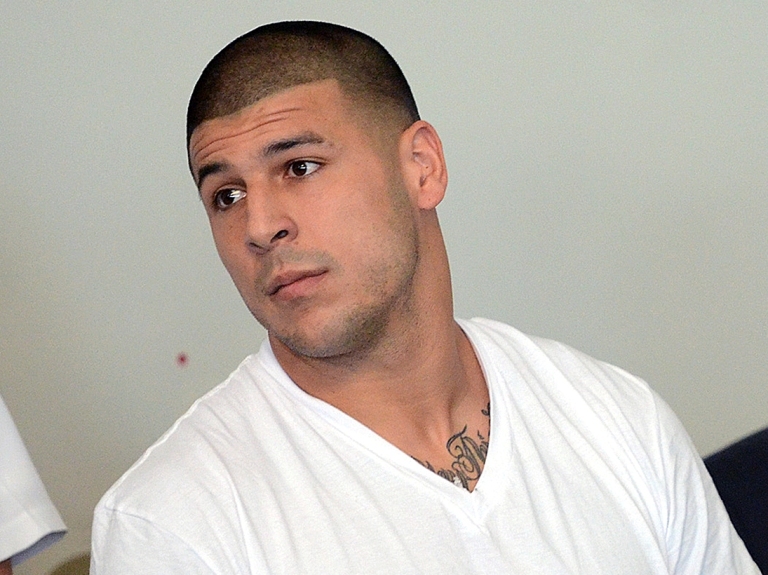 Other disturbing details have also emerged about the circumstances of Hernandez’s death. He was found hanging naked from the bars of his cell, with that same Bible verse scribbled across his forehead in red ink, according to sources inside the prison. Red pen marks were also found on his hands and feet, as if in imitation of Christ’s crucifixion. The floor of his private cell was slick with wet soap — a measure that would ensure he couldn’t back out of his decision to hang himself. His cell door was stuffed with cardboard to make it more difficult for guards to enter. No one is quite sure exactly when Hernandez took it upon himself to go through with his suicide. 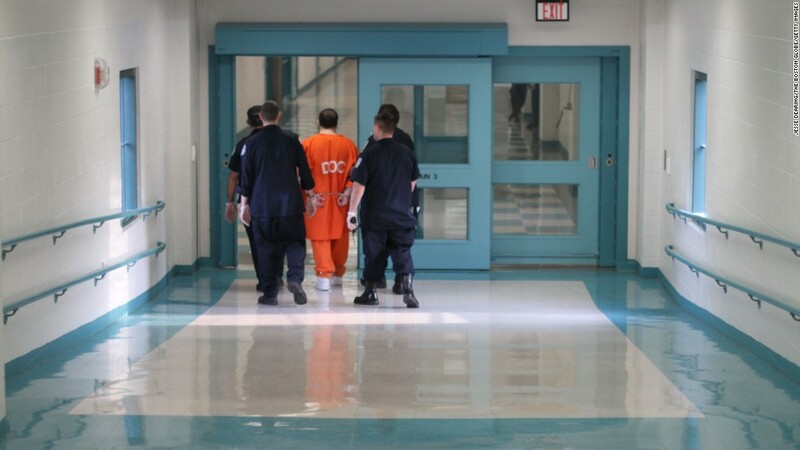 A night guard is usually assigned to make rounds on all the prisoners at 2 a.m. Hernandez was not discovered until 3:03 a.m., at which point the correctional officer on duty attempted to resuscitate him. He was transported to UMass Leominster hospital, but by that point, it was, of course, already too late. He was pronounced dead at 4:07 a.m. That night officer on duty has since been placed on leave until further notice for neglect of his duties. 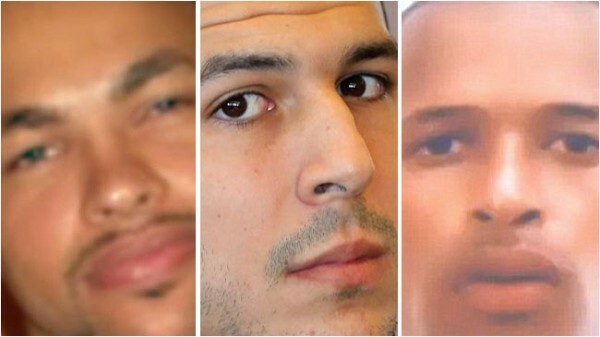 As for the mysterious relationship between the 27-year-old Hernandez and his fellow inmate, the 22-year-old Kyle Kennedy, multiple inside sources have confirmed that they were “prison boyfriends.” But given the sentimental and expensive gifts exchanged between the two — as well as Hernandez’s alleged sexual history — the emotional attachments may well have run much deeper than that. 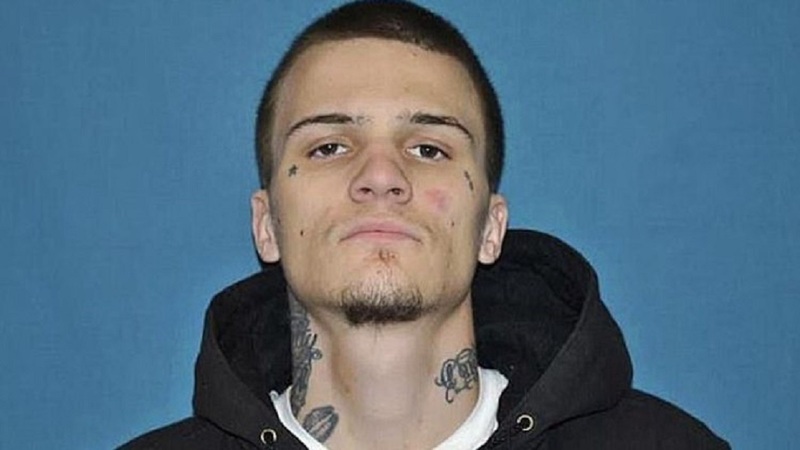 Kennedy is said to be the last person who saw Aaron Hernandez alive on the night of April 18 and is now under surveillance at the Souza-Baranowski Correctional Center as part of a suicide watch. His own troubled past may have been part of the reason why the two connected. So Who Is Hernandez’s Possible Lover, Kennedy? Kennedy is the son of a businessman and a native of Uxbridge, a Massachusetts town near the Rhode Island border less than 50 miles from the prison where he is now incarcerated. In 2012, when Kennedy would have still been a teenager, he was arrested for trafficking heroin and sentenced to nine months in prison. Then just a year later, he was again arrested for heroin possession and served another full year in prison. Documents from the court proceedings at the time show that Kennedy’s own father, 42-year-old Matthew Kennedy, accused him of being a heroin addict. 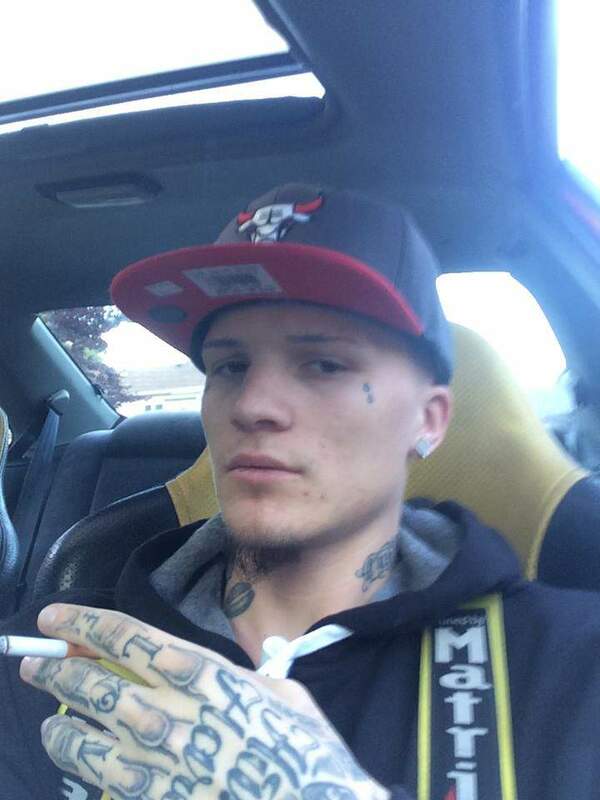 In the early morning hours of January 18, 2016, Kyle Kennedy entered a Cumberland Farms gas station in Northbridge, Massachusetts, wearing a black mask over his face and wielding a “long butcher-style knife,” according to police reports. Though his obvious intention was to rob the gas station’s cash register, he got away with just $189 in hand. He took off, but less than an hour later, he was pulled over for speeding. When the cop got out of his vehicle to approach the stopped car, Kennedy fled. The officer chased him down the highway, surpassing speeds of 110 mph. Meanwhile, the gas station store clerk had called the police station about the robbery, giving them a description of Kennedy and the events that took place. The officer chasing Kennedy’s car down the road immediately connected him to the robbery when he noticed a long butcher’s knife on top of the driver’s seat. Kennedy’s car was finally stopped when he failed to make it up a ramp after striking several signs and a guardrail. He was arrested and held for two nights at the Northbridge Police Station — but even then, his attempts to flee were only just beginning. On the Monday following his arrest, Kennedy asked to make a phone call. While the police officer on duty was dialing the number, he ran out the door. But he only made it a couple of blocks before police caught up with him, detaining him once again. He was charged with armed and masked robbery, but during the trial, he agreed to a deal where in exchange for pleading guilty, he would only be charged with a lesser crime of armed robbery. 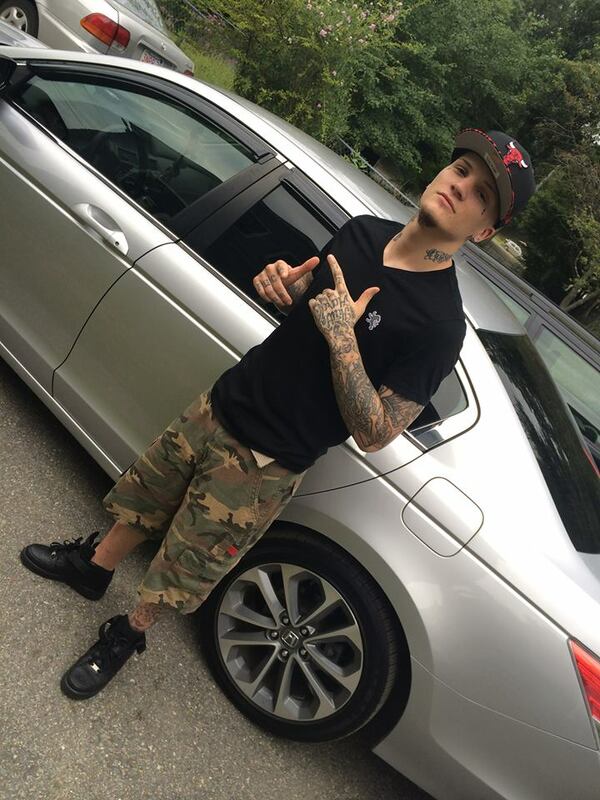 He was delivered a sentence of three to five years, first at Cedar Junction maximum security prison, but later transferred to the Souza-Baranowski Correctional Center, where he met Aaron Hernandez. In light of the recent revelations of Kennedy’s relationship with Hernandez, it seems that Kennedy’s personal life may have been equally as closeted as Hernandez’s. No one close to Kyle seems to be able to offer any further details. Kennedy’s lawyer, Lawrence Army, told the Daily Mail that he was visiting Kyle “to see what’s going on,” but offered no further comment. Kyle’s father, Matthew, told media reporters outside his house to “Get the [expletive] away and don’t [expletive]ing come back.” Neither Kyle’s mother, Cindy Curving Kennedy, nor his stepmother, Deborah, could not be reached for comment. No matter their relationship, Aaron Hernandez’s shocking suicide has greatly affected his family and loved ones outside of the prison, too. George Leontire, Hernandez’s attorney, has told media outlets that he is preparing to file a lawsuit against Massachusetts officials for negligence in his death. 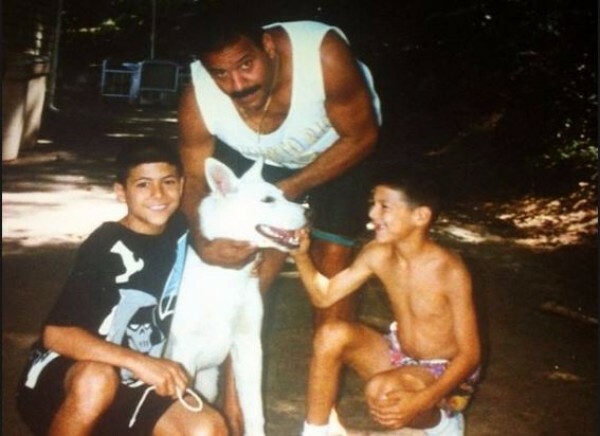 Hernandez’s family has since donated Aaron’s brain to science. A team of researchers from the University of Boston will determine whether the football player suffered from chronic traumatic encephalopathy (CTE), a neurological condition caused by trauma to the head. If he had it, it may have contributed to some of his behavioral problems. 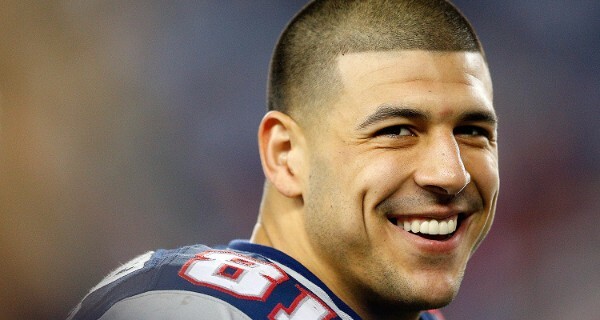 Will Hernandez’s Family Receive $15 Million from the NFL? The short answer is no. The long answer is a bit more complicated and has more to do with whether or not he will be considered innocent one day. 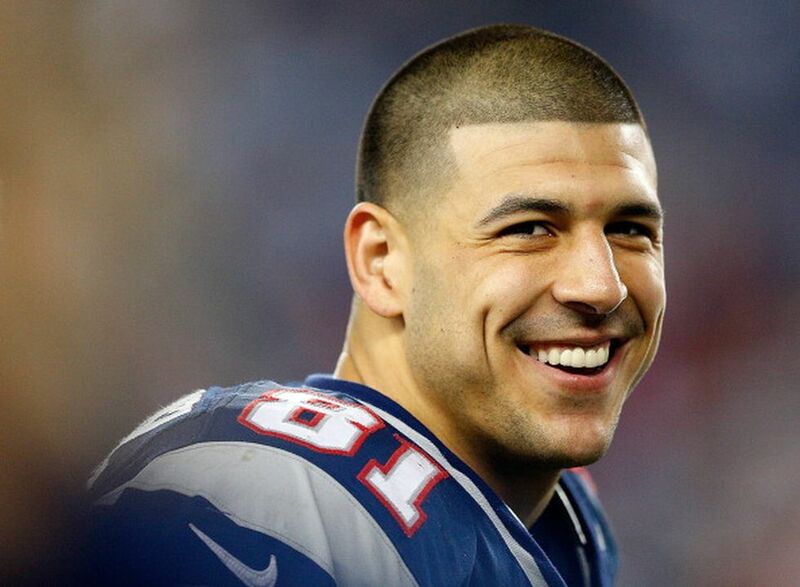 In the end, Aaron Hernandez may end up as an innocent man after all. That is, at least in the eyes of the law. 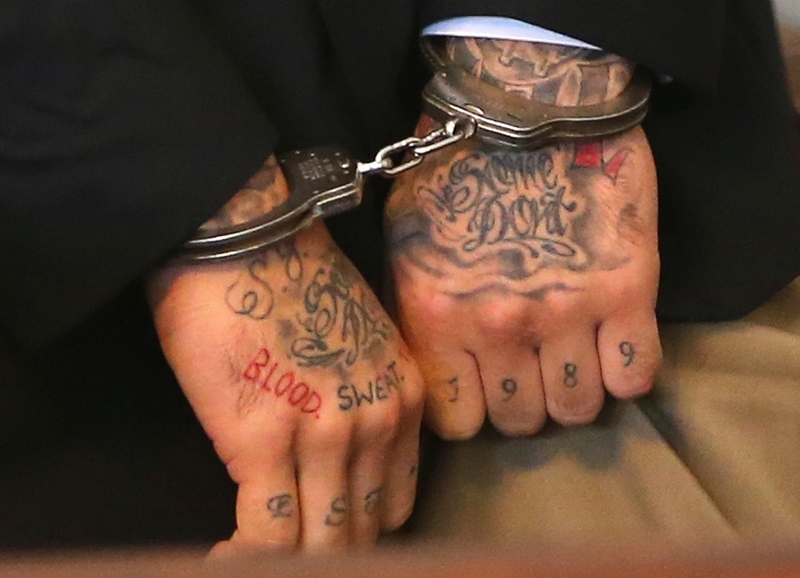 Even though Hernandez was found guilty of first-degree murder, his conviction was still in the long process of court appeals at the time of his death. 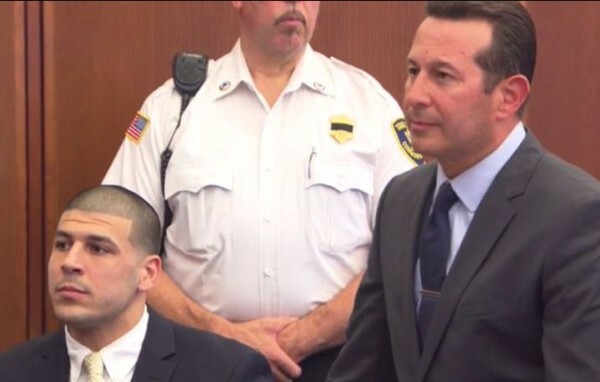 Under a Massachusetts legal tenet called abatement ab initio, Hernandez’s trial will be considered “unfinished” — and therefore he’ll be considered innocent until proven guilty. It just proves that even after his death, the tragic roller coaster ride of Aaron Hernandez’s life shows no signs of slowing down. So his family won’t necessarily be entitled to millions of dollars, but they could have some other peace of mind eventually. On May 5th, 2017 the Massachusetts Court released one of the suicide letters that Hernandez left behind. The letter was addressed to his fiancée, Shayanna Jenkins-Hernandez, in which he told her that she is his soul mate, and assured her that his suicide was the work of God. He also quoted Savage Garden, writing “I knew I loved you” and telling Shay that she will be rich once he’s gone. Along with the release of the note, officials confirmed that he used his own blood to draw on the walls and on his forehead. 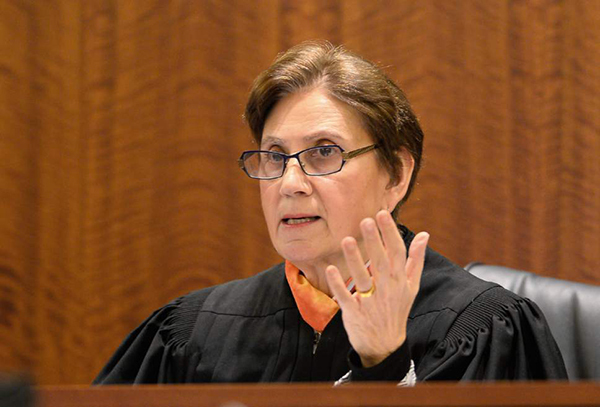 Finally, on May 9th, 2017 things began to look up for Aaron Hernandez’ fiancée, daughter, and loved ones when Judge E. Susan Garsh announced that the 2013 murder conviction would be erased from Hernandez’s record. The announcement was given after officials determined that he could not be charged in the case after his suicide occurred, during the appeals process. 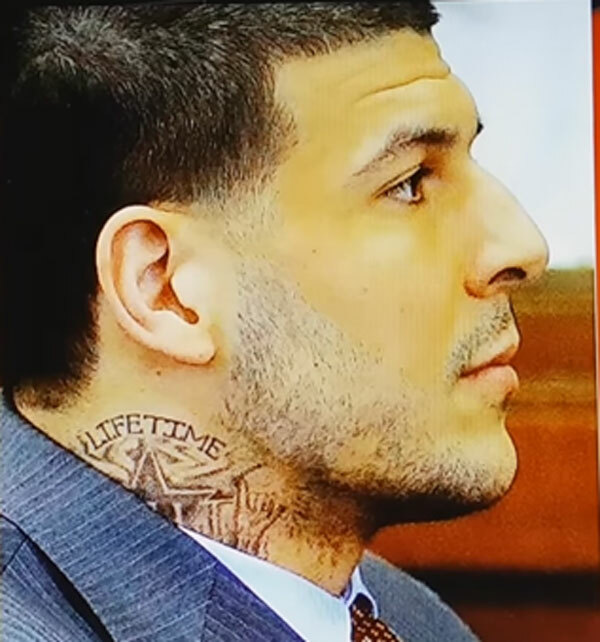 As shown in his letter to his fiancée, and questions he asked inmates before his death on the technicalities, Hernandez believed that if he killed himself during the appeals process, the New England Patriots would have to pay out the rest of his contract, which was estimated at $6.5 million, to his dependents. Keep reading for a look back on the life of Aaron Hernandez. 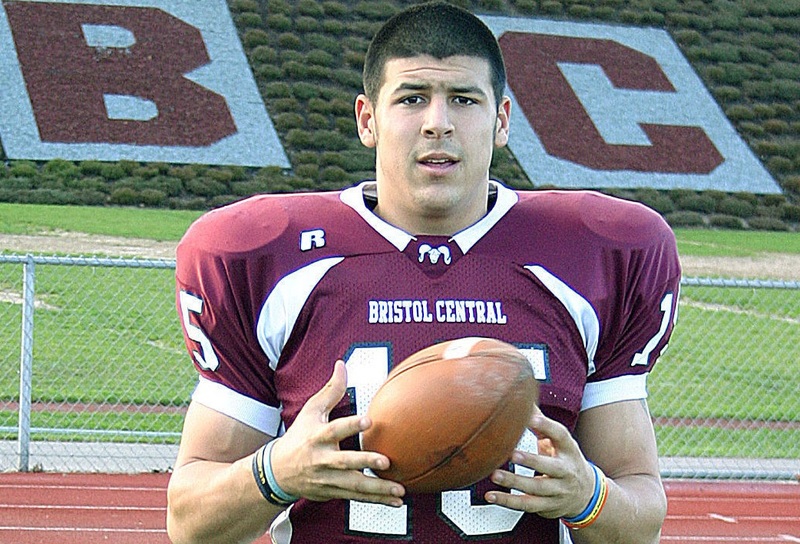 Aaron Hernandez was born into humble beginnings. His parents worked hard to provide everything he and his older brother Jonathan needed. When the boys were still in grade school, their parents were finally able to get their first home. Their father, Dennis was a custodian, and their mother Terri was an administrative assistant at an elementary school. Jonathan recalled how hard their father worked to provide for the family. He told Sports Illustrated, “My dad worked his [expletive] off. His paycheck went to the family. Everything. Anything extra, he had to work overtime for.” However, as hard-working as their family was, you still couldn’t take everything at face value. While the Hernandez boys’ parents provided them with everything they needed, they weren’t always able to afford everything they wanted. Older brother Jonathan said they were often upset because they couldn’t afford what the other kids had, for instance, the latest fashions at Abercrombie & Fitch. However, one day the desire for more, and the repercussions came back to bite the family. One evening after school, the boys came home to the police in their home. It turns out their mother, Terri, was involved with a gambling operation. This was only one sign of trouble in the years to come. The elder Hernandez, Jonathan, said his mother committed the crime to be able to give him and Aaron what they wanted, like Abercrombie clothes. Jonathan told Sports Illustrated, “This woman did this because I was crying every single night. She didn’t do it for the thrill. She didn’t do it to pocket the money. She did it to provide for me and Aaron.” It seems that it was the desire for more that drove Aaron to become even more driven for success. However, the arrest also came at a price for the boys, who were later mocked at school by classmates after the incident was mentioned in the local newspaper. During the same time period of their familial struggles, both Hernandez boys – but especially Aaron – became known for their athletic prowess. He played a variety of sports growing up including basketball and, of course, his beloved football. 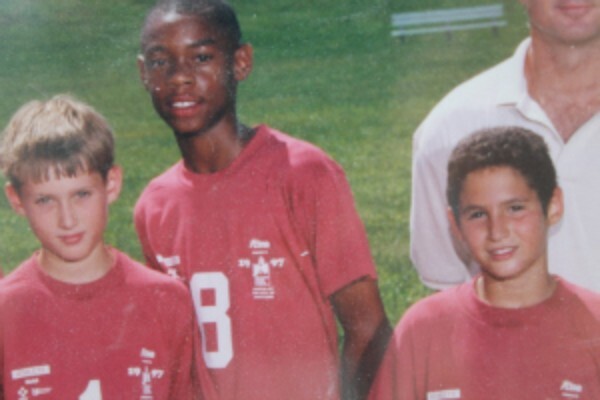 He was already known as an amazing athlete by the very early age of eight. 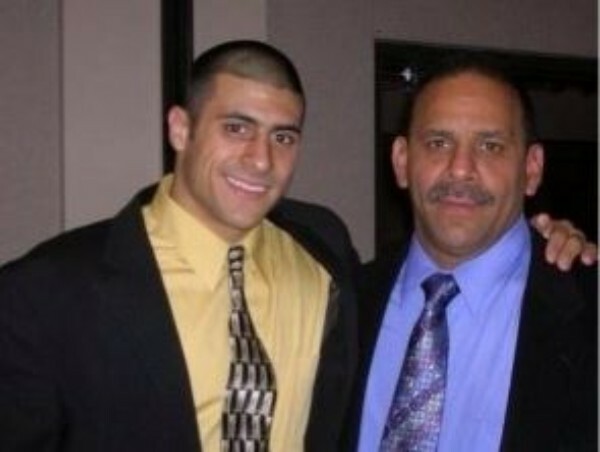 Aaron’s father, Dennis, was also often the coach of his two sons. Although people remember Dennis as an imposing “military-esque” figure and coach, he was also known to be extremely nice and friendly off the court. However, it seems while Aaron inherited his dad’s intimidating demeanor, he definitely didn’t inherit his geniality. Jake O’Donnell, a sportswriter who grew up in the same area as Aaron Hernandez, recalled playing against him in basketball games as a child. Jake recalled, in an article for Sports Grid, Aaron being only eight years old but playing against boys older than him. However, his younger age didn’t stop him from being an absolutely terrifying figure on the court. After getting pummeled during a game, Jake recalled eight-year-old Aaron calling him a “snowflake”. And later, after the Jake got emotional from the difficult game, Aaron told him to “get the [expletive] out of here”. Quite disturbing behavior from an eight-year-old, to say the least. Jake also wrote that the experience made the future of Aaron not so surprising. In 2006, Aaron was 16 years old. That was the year that seemed to turn his life completely upside down. After having a routine hernia surgery, Aaron’s father Dennis died from unexpected complications. In 2009, Aaron recalled to USA Today Sports the unexpected loss of his father, saying that the aftermath “was a mess with a lot of family issues, fighting, and disagreements.” His mother was also quoted in the article saying, “I didn’t know what to do for him. He would rebel. It was very, very hard, and he was very, very angry. He wasn’t the same kid, the way he spoke to me. The shock of losing his dad, there was so much anger.” Pictured here is Aaron’s brother Jonathan “DJ” with their father Dennis. Originally, Aaron committed to play at the University of Connecticut, where his brother also played, but later switched to play for the University of Florida. He was immediately recognized as an excellent player and started three games for the Florida Gators as a freshman. In 2009, the Gators won their second BCS championship in three seasons. That same year he was awarded the John Mackey Award, which is an award given to the nation’s best tight end. He also received other impressive titles like first-team All-Southeastern Conference selection and a first-team All-American. At the completion of his college career, Aaron had some nice statistics under his belt. He finished with 111 receptions for 1,382 yards and 12 touchdowns. Despite his success in football, Aaron had a lot of drama going on behind the scenes. The loss of his father was not the only familial blow that Aaron took. According to Rolling Stone Magazine, while Aaron’s father was still alive, his mother Terri had begun cheating on him with a man named Jeffrey “Meathead” Cummings. Jeffrey also happened to be married to Dennis’ niece, Tanya. The affair allegedly began not long after she was acquitted in the gambling case. At some point, the family attended a football game to watch Aaron’s older brother play for the University of Connecticut. Tanya allegedly approached Terri over the affair. Aaron watched his mother get attacked by Tanya, which according to Rolling Stone “hurt Aaron bad and broke his heart.” After his father, Dennis, died from unexpected hernia surgery complications, his mother moved in with Jeffrey. Terri and Jeffrey later married in Las Vegas, and Aaron decided to focus on his college football career rather than attend the wedding. One year later, in 2010, police were called after Jeffrey stabbed Terri in the face. He was arrested and spent two years in jail, during which time Terri divorced Jeffrey. The two reportedly got back together after his release, but as of 2013 are said to have permanently split. While all of his family drama was going on behind the scenes, Aaron was still having an amazingly successful college football career. And like many other young ballplayers before him, he decided to forgo his senior year and enter the 2010 NFL Draft. He was drafted in the fourth round by the New England Patriots. He signed a four-year contract, which had some stipulations to attempt to keep him on the “straight and narrow” after it was revealed that he had failed a drug test in college for marijuana use. In 2010, he started the season as the youngest player in the NFL for any active roster. In 2010, he was named Pepsi Rookie of the Week. In 2011, he was a Pro Bowl alternate and in the playoffs even had the longest post-season run. He scored a touchdown in Super Bowl XLVI. In 2012, he signed a contract extension which was to last until 2018. His signing bonus was $12.5 million, which was the largest ever given to an NFL tight end. The total of his extension, $40 million, was the second-largest ever. Aaron seemed to be set to make a more normal family life for himself. He met his girlfriend Shayanna Jenkins in elementary school, although the two did not become a couple until 2007. Their relationship was challenging at times, as Aaron had a penchant for cheating on Shayanna with other women, a violent streak, and an appetite for drugs. In 2012, the two found out they were going to become parents and were expecting their first child – a daughter. Aaron proposed to Shayanna the same day as her baby shower, although the two would never get married. Despite never officially being married, Shayanna took Aaron’s last name. The two named their daughter Avielle Hernandez. He promised to curb his wild ways, although the promise seemed to be too much for the embattled football star. Despite all of Aaron’s successes, there were some things he just couldn’t shake. This included his tumultuous family background which seemed to spill over into his choices with his fiancée and baby daughter as well as with his old friends. Aaron continued to hang around people who were less-than-desirable friends, especially considering Aaron had purchased a new $1.5 million home. According to friends who spoke with Rolling Stone magazine, Aaron surrounded himself with gangster types including Ernest Wallace and Carlos Ortiz. He also used drugs far harder than marijuana, including the hallucinogen PCP. He became more and more paranoid and even carried a gun with him wherever he went. Aaron met a new friend through his fiancée Shayanna’s sister Shaneah. Shaneah was dating Odin Lloyd, who was a semi-professional football player. At first, the two couples would go out together. Later, the sisters would spend time together and the two men would go off to smoke marijuana and later have wild nights out at the club. In June of 2013, the wild partying came to an abrupt end. Odin Lloyd was murdered on June 17th, 2013. He was shot and killed in an industrial park. Almost immediately, the friendship between the Odin and Aaron came under massive speculation from the authorities. Odin’s tragic murder was horrifying for everyone involved, especially his family and girlfriend, Shaneah. 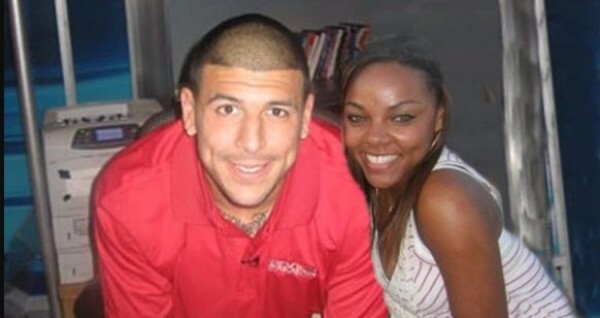 Shaneah is, of course, the sister of Shayanna, who is the fiancée of Aaron Hernandez. Very early in the morning of June 17, Odin Lloyd texted his sister asking, “Did you see who I am with?” His sister responded, “NFL”, a reference to Aaron. Odin responded one last time, “Just so you know.” At the time his sister thought that Odin was bragging about his acquaintance, however, the messages were later taken as an indication that he was fearing for his life. 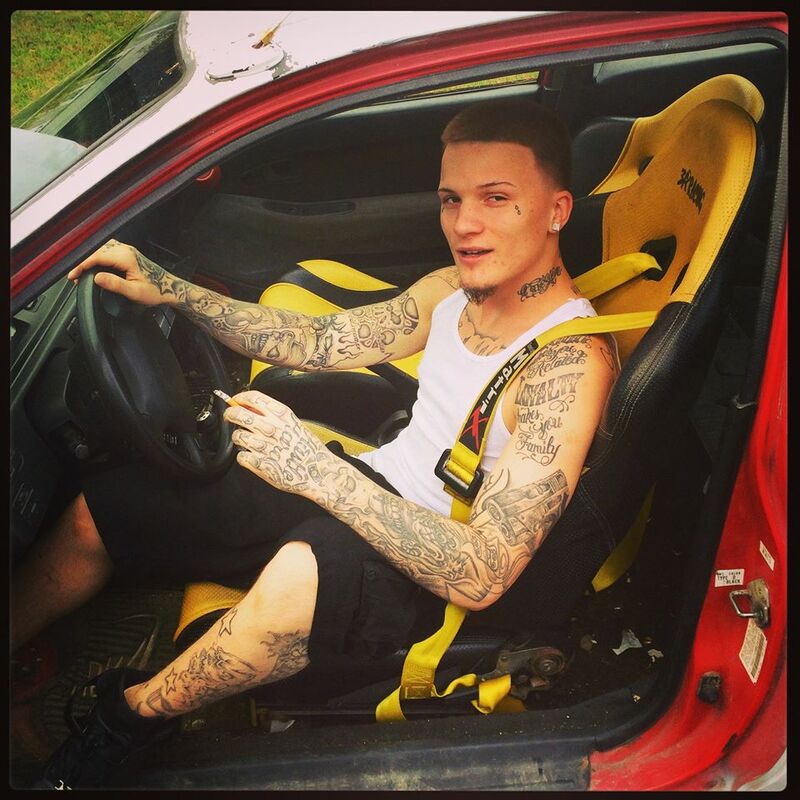 Odin was a passenger in Aaron’s car at the time and would be found dead only a short time later. Pictured above is Odin Lloyd’s sister Olivia Thibou. 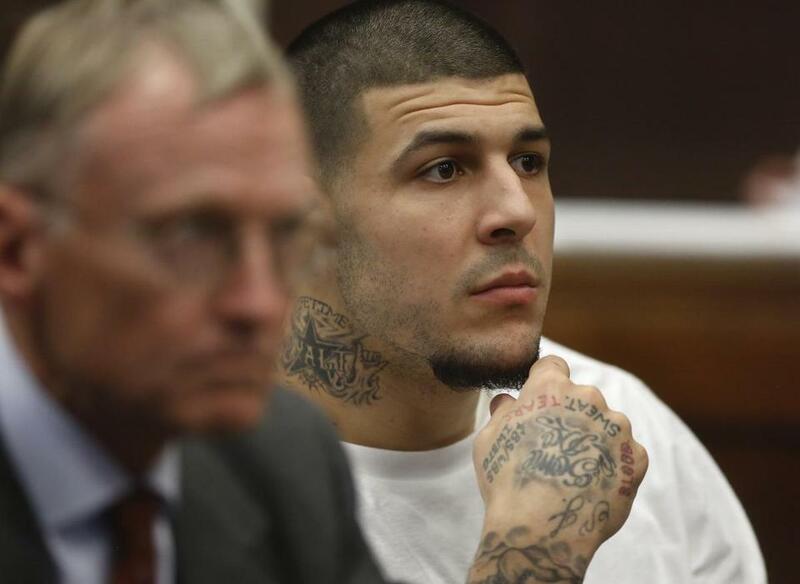 Aaron Hernandez, the boy who had risen from humble beginnings to one of the most promising tight ends in the NFL, was arrested nine days after the murder of Odin Lloyd. He was charged with first-degree murder and held without bail. His two friends, Carlos Ortiz and Ernest Wallace were also arrested. 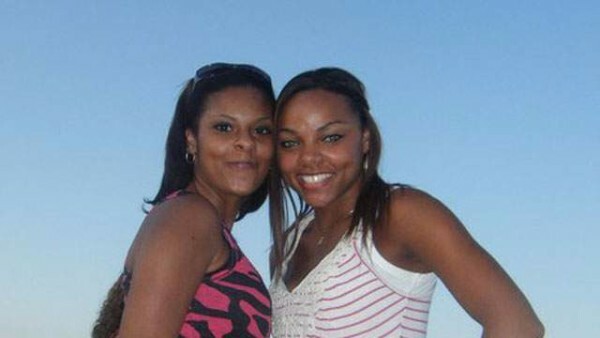 Prosecutors highlighted that Aaron’s DNA was found at the murder scene. The defense claimed that while Aaron was present during the murder, he was an unwilling participant and a “23-year-old kid who witnessed something. A shocking killing, committed by someone he knew.” In 2015, the jury returned a guilty verdict on all charges and sentenced to life in prison without the possibility of parole. The reason for the murder? Apparently, Aaron was thought to have been angered by Odin speaking to “the wrong people” at one of his club outings which enraged him. He was said to have reasons to “no longer trust” Odin, which drove him to commit murder. As soon as the murder took place Shaneah, Odin’s girlfriend took solace in her sister Shayanna. Shaneah drove to the mansion owned by Aaron and was greeted by her sister with a huge hug. However, throughout the trial, Shayanna pledged her loyalty to Aaron. A wedge was driven between the two sisters. 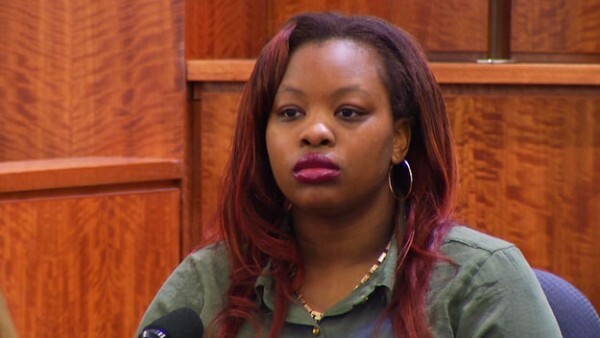 Shayanna was also charged in connection with the crime after it came to light that shortly after the murder Aaron had her retrieve a box and dispose of it. The box is thought to have contained the murder weapon. Aaron’s arrest also left his younger daughter Avielle behind without a father present in her life. In 2014, it was revealed that Aaron was subject of interest in a second double murder of Daniel de Abreu and Safiro Furtado. Aaron was also mentioned as a person of interest in multiple other violent crimes stemming all the way back to 2007, including a 2007 bar fight where he ruptured the eardrum of a restaurant manager, a 2007 double shooting where one man suffered head injuries, and a 2013 shooting of a friend of Aaron’s in Miami. 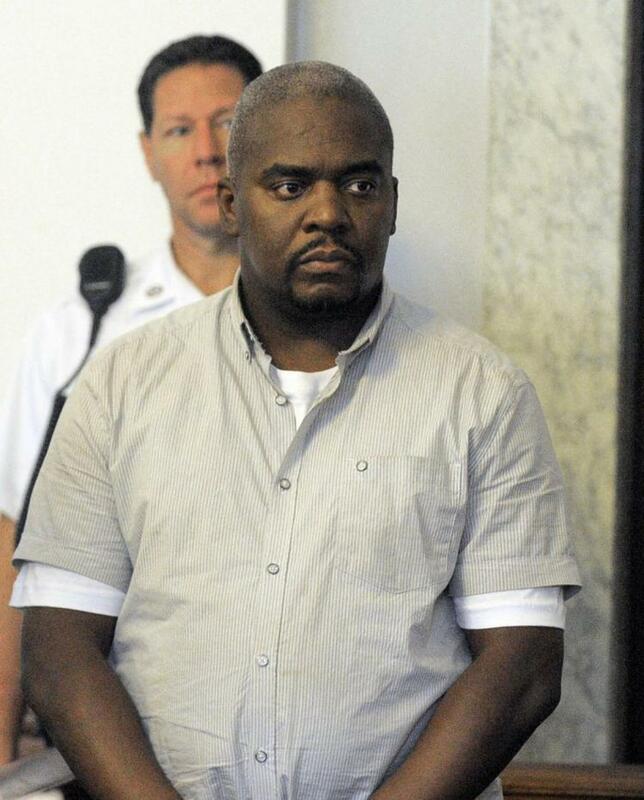 In May of 2014, Aaron was indicted on murder charges in the murders of de Abreu and Furtado. The trial finally began in March of 2017. On April 14, 2017, Aaron was found not guilty of the murders. However, he was still imprisoned for the murder of Odin Lloyd and was to be jailed without parole although he was in the process of an appeal. 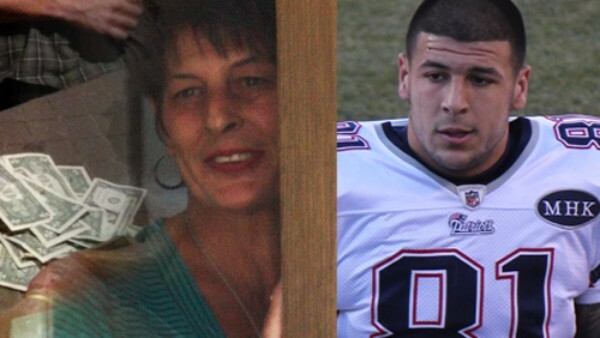 Oddly enough, Aaron Hernandez had an unwitting connection to disgraced mother Casey Anthony. Casey’s attorney, José Baez, who famously got her off murder charges of her daughter Caylee, also took up the case of Aaron Hernandez. It was this trial that catapulted him to nationwide notoriety and more than likely brought him to the attention of Aaron. He was working on the appeal of Aaron’s conviction for the murder of Odin Lloyd. He also defended Aaron in the double murder charges of Daniel de Abreu and Safiro Furtado. Baez was able to secure a legal win for Aaron with the not guilty verdict in the double murder. Although his fiancée and daughter didn’t make it to the courtroom every day at the Suffolk County Court House Aaron appeared, he was able to see them both April 12th. Without the possibility of parole, this would be one of the last opportunities four-year-old Avielle would see her father dressed in clothes other than inmates’ garb. Aaron smiled when he saw her. His fiancée Shayanna said his daughter had been begging to see him. 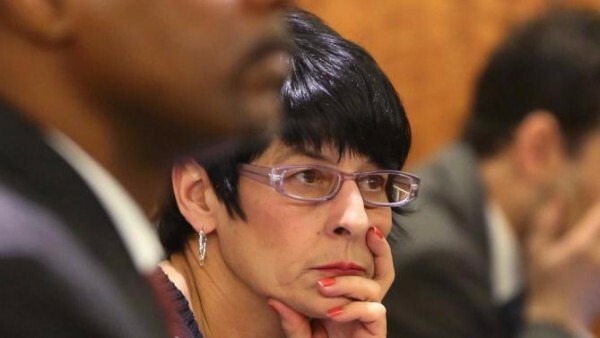 She was five months pregnant with their daughter when the drive-by shooting occurred, where de Abreu and Furtado were killed, so she hasn’t had her father in her life much. Sadly, it would be the last time Avielle would ever see her father again. On June 25, 2018, sources close to the family revealed that Shayanna Jenkins-Hernandez gave birth to a baby girl earlier in the month. While rumors swirled that Aaron Hernandez was the biological father of the baby via frozen sperm, this has been determined false.